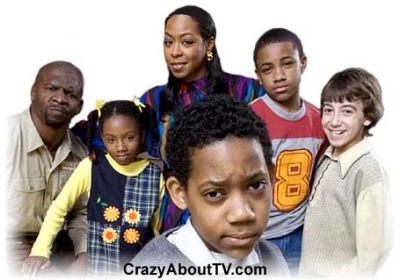 The Everybody Hates Chris TV show is a 30 minute comedy series on UPN (now the CW Network) that is inspired by Chris Rock's real life childhood as a teenager who must take care of his little brother and sister while his parents work numerous jobs. He also attends a school where he has one of the few faces of color after making a multiple bus ride back and forth to school each day. He somehow faces the inevitable bullies and the "parental" responsiblities and pushes on as best he can. Thank you for visiting our Everybody Hates Chris page!